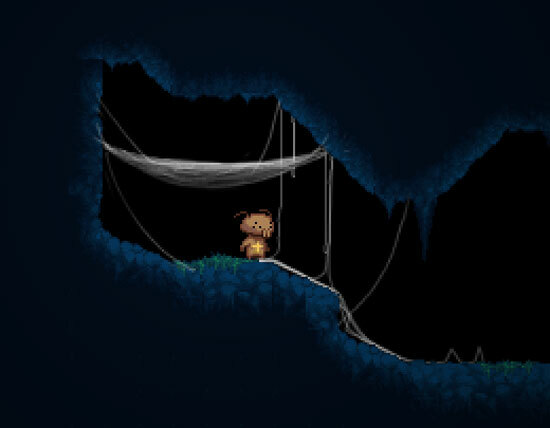 A challenging game where you use your web to make your way through a cave where monsters (such as yourself) live. 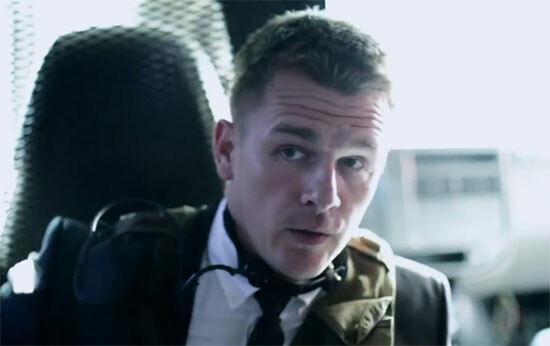 Your goal is for you and your friend to escape the upcoming war between the families. Time is short, but why not dig up some hidden treasures along the way? 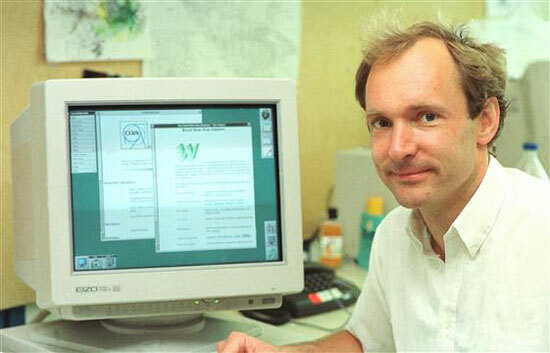 What WEB do you want? 😆 Mozilla (FireFox and others) want the web Free and Open today and in the future. 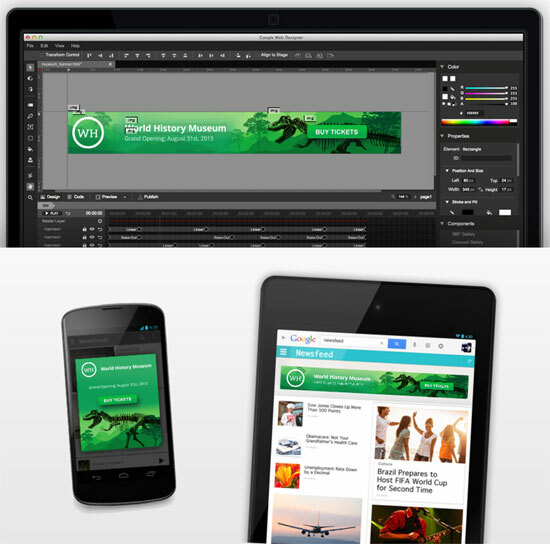 Create interactive HTML5-based designs and motion graphics that can run on any device. Just a little update. Made the category Gamepacks, you can browse the category in classic mode or archived page mode for an easy navigation. 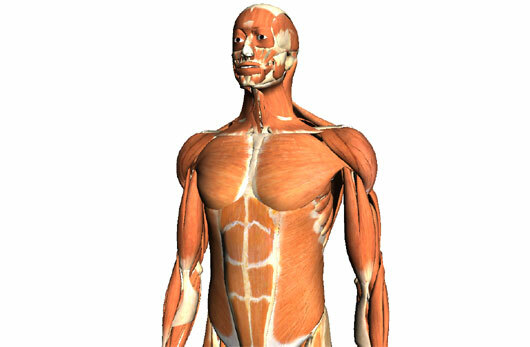 Also pinned mode is now also viewable in page mode for an easy way to browse it. 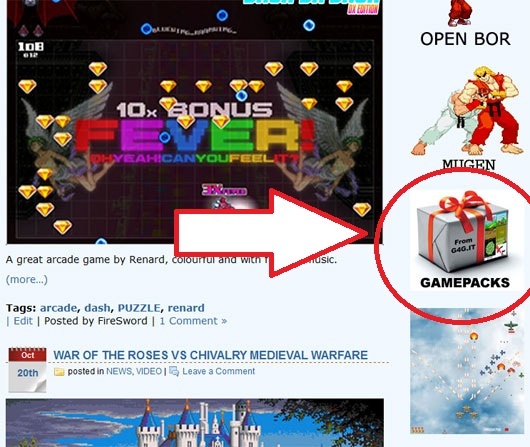 you can acces Gamepack page via menu or banner to the left, pinned news is accessable via menu both in classic and page mode. There is a game named Koihime Musou, they made a Cosplay showcase out of it.. 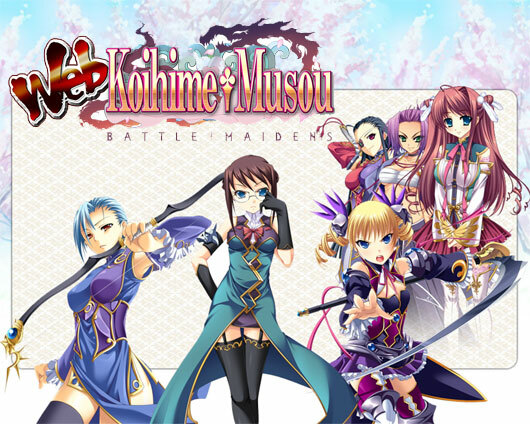 Web Koihime Musou is a strategy simulation game based off the Romance of the Three Kingdoms story. Choose to become a Lord of either the Gi, Go, or Shoku Kingdoms and fight against others in a quest to unite the land!